New users need to register to take part. Participants will only receive the top reward for their level of referrals. Only one account sign-up per person. Fake referrals are considered as cheating and users suspected of cheating will have their referrals removed. Successful participants will have their reward confirmed via email after the event has ended and before 11:59 pm PDT Mar 30. REIDEA reserves the right of final explanation of the giveaway. 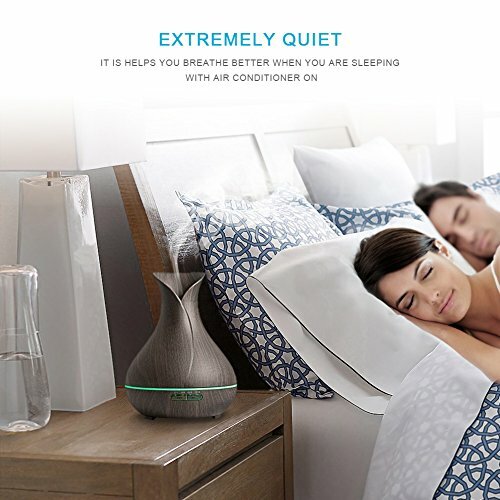 The 50% off codes can only be used to buy one REIDEA Diffuser on Amazon once. 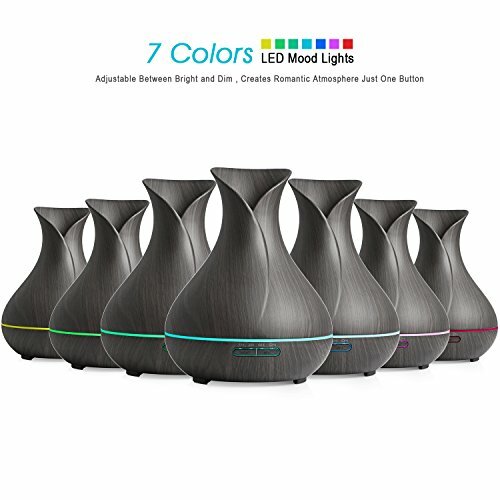 There are only one hundred (100) 50% off codes and fifty (50) free Essential Oil Diffusers available. First come first serve. 2 Comments on "FREE REIDEA Essential Oil Diffusers for Referring Friends"
I love all these designs they are gorgeous I’m new to oils an defusers I can’t wait to start my collection of oils an defusers I will definitely be buying from ireida.com love all these!